The best selling Cruises according to the Mosturflot are classical routes, such as Moscow - St. Petersburg - Moscow, Moscow - Uglich - Moscow and Moscow - Nizhniy Novgorod - Moscow. 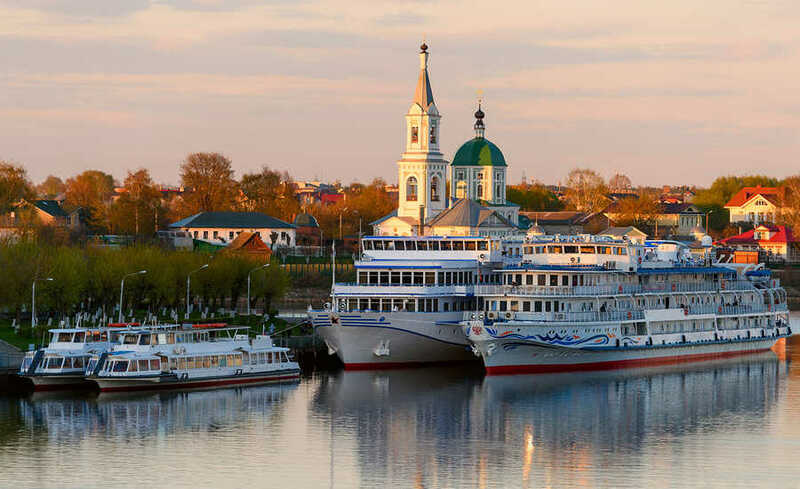 The Vodohod Cruise Company has indicated the biggest demand on the week-long cruises by the routes Moscow - St. Petersburg - Moscow and St. Petersburg - Valaam - St. Petersburg. The Eastland Cruise Company, in charge of the Baikal destination, has reported the highest demand on the luxury cruise with the "Imperia" Cruise Ship. By the end of February 2019, almost all long-distance cruises have been pre-booked by 50% to 80%. Annually, approximately 400 thousand tourists are joining the River Cruises. The recent statistics show that the tourists flow on Cruises grows each year by 10%. Also, the specialists of the Cruise industry indicated that 75% of customers are return customers. It is very much anticipated that the Cruise industry in Russia will continue to grow with the support of the government. The development of Cruise tourism has been marked as the priority line of the government program. Among new directions in the Cruise development have been highlighted such destinations as Murmansk and Vladivostok.